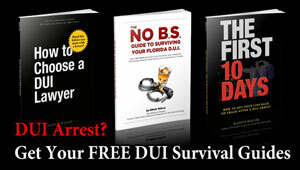 How to Hire a Tampa DUI Lawyer | Limited number of clients? 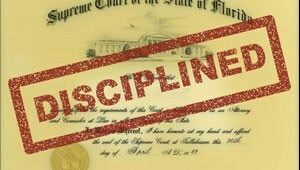 If your Tampa DUI lawyer accepts too many cases, how much time can they invest in your DUI case? 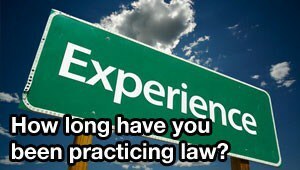 This question will tell you how much time your lawyer will be able to invest in your case, and how much work he will do on your case. 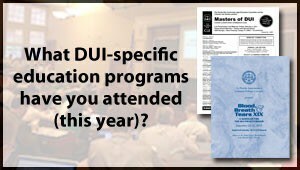 It will also tell you what category of DUI lawyer you’re working with. 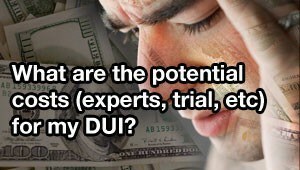 THE TRUTH is that DUI lawyers usually fall into one of two categories. 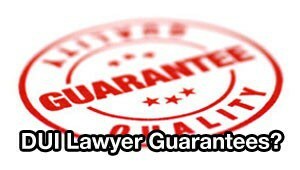 The first category are the “dump truck” lawyers, who can take a little bit of money, usually less than $1000 or $2000, go to court a few times, do hardly any work on your case (sometimes no work at all), and then convince you that it’s in your best interest to plead guilty as charged. 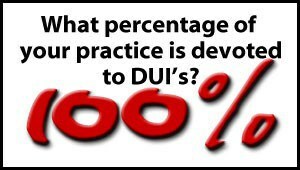 The second category of lawyers are the ones who will pull all of the breath test machine records, file written motions at the DMV hearing, insist on visiting the scene and taking tons of photos, invest 3 or 4 hours watching your 15-minute DUI video, file Motions to Suppress, and spend so much time on your case that you think it will drag on forever. 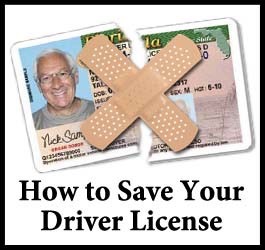 These are the guys who spend their spare time reading traffic law books, field sobriety testing manuals, and Intoxilyzer records. 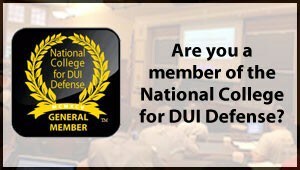 Even with one of these lawyers by your side, you might still be convicted of DUI, but if so, it’s only because there really isn’t any other alternative. 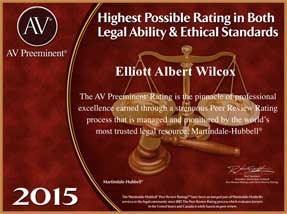 The difference between the two types of lawyers isn’t just their skill level, it’s also the number of clients that they accept each month. There’s no magic number of clients your lawyer should handle at one time, but obviously, the more clients they accept each month, the less time they can spend on the only case that matters to you: Yours. 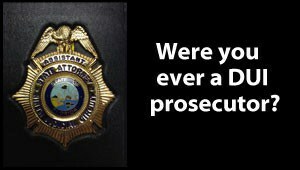 THE TRUTH is, if you’re just looking for someone to hold your hand while you’re pleading “Guilty,” then go ahead and hire the dump truck lawyer, because it won’t matter how many cases they’re handling. They can always squeeze an extra plea date onto their calendar for the couple of thousand bucks you’ll pay them. 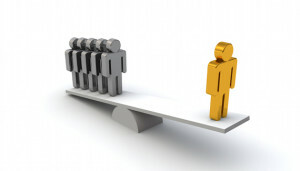 (In fact, if that’s your plan, you might be better off just saving your money and paying it towards your court costs.) 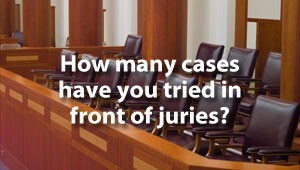 But, if you want someone to look at all of your available defenses, so you know for certain you’re not pleading to something you’re not guilty of, then you need to hire the second category of lawyer. Yes, it’s going to be a bigger investment, but unlike the dump truck lawyer, this investment will actually be worthwhile. 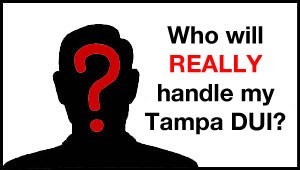 To contact a Tampa DUI lawyer who strictly limits the number of DUI clients he accepts to help you with your Tampa DUI case, call (855) THE-DUI-GUY (855-843-3844) TODAY.